Reinvent and digitise document management with a secure system for easy tracking and organisation. With the latest document tracking system installed, businesses can save time and simplify how they collaborate on their work. Document tracking software helps businesses keep track of employee efficiency and quickly locate files that are securely stored in a digital document storage system. Each system is customized to individual company needs, providing an easy way to stay on top of work. 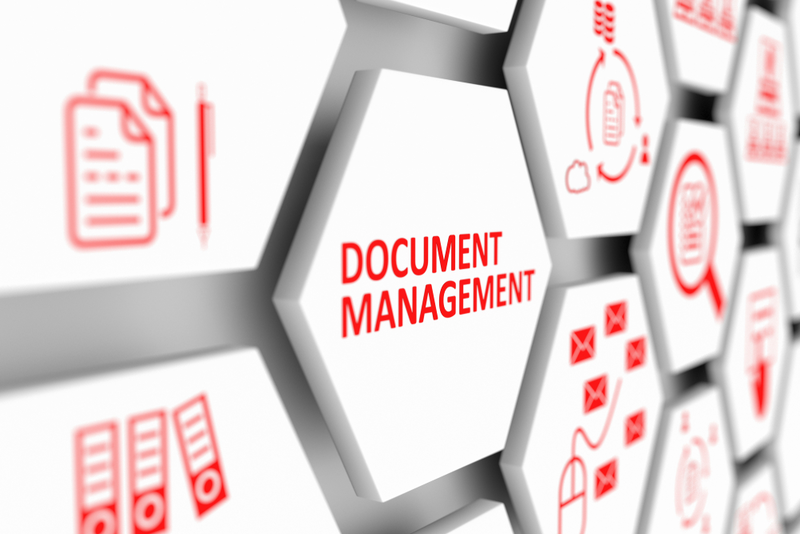 With SDM technology, documents are safely and securely shared, clients can track file locations and work progress, and Organize the paper-trail through one centralized system. Low cost and low risk control of data in multiple formats. Easy control on information lifespan from creation to deletion. Instant feedback on what information there is, and in what format. Quick and effective search and locate functions. Easy and secure access anytime, anywhere, and across multiple work sites. Easy tracking of employee work efficiency. Easy viewing and organisation capabilities from any linked device. Avoid scheduling meetings and time spent travelling to meetings, with comments left on documents in real-time.